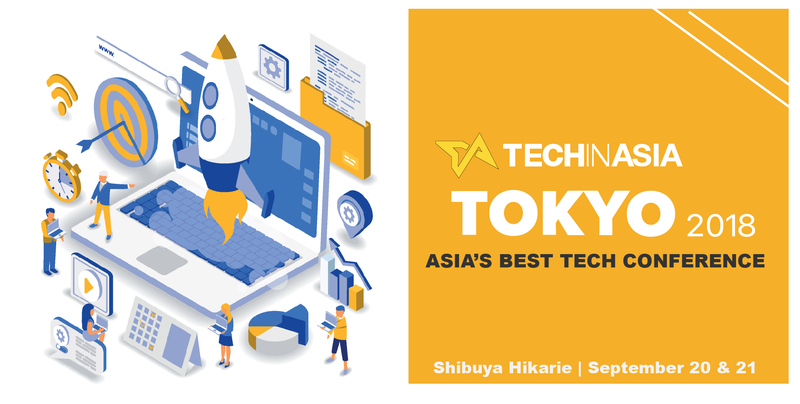 Startup news cambodia, startup news Asia, technology Cambodia, Technology news Asia | Tech in Asia Tokyo 2018 - Will You Go? The next Tech in Asia event will be Tokyo — will you go? The 5th edition of Tech in Asia Tokyo on September 20-21 promises to bigger and better than ever, with heavy hitters on their list of speakers such as Reddit’s Alexis Ohanian and Jason Calacanis from LAUNCH, and of course the incredible networking opportunities helping to make it an event worth attending. As Tokyo gears up for the 2020 Olympics, now is a great time to visit the mega city and listen to the fantastic lineup of speakers talking about all of the startup tech topics right now — AI, blockchain, fintech — and of course the hardware needed to power run much of this. This year’s Tech in Asia Tokyo is packed with opportunities for startups, with startup-investor speed dating, a mentor session with industry leaders, Startup Factory and ending off with a Arena Pitching Battle featuring the top startups vying for $9,000! Yes, we know that Tokyo is pretty far for most Cambodian startups to attend, but if you are looking to expand into the country, or wish to be surrounded by some of the most exciting people in the tech world, then we think you really should consider going!